Dried zucchini as a snack or as an addition to soups and stews, use it as your wish. 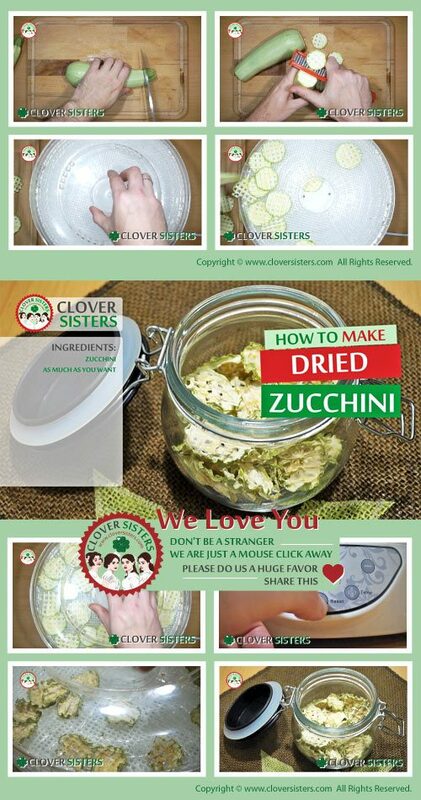 It’s easy to make, especially with some of those fantastic dehydrators. 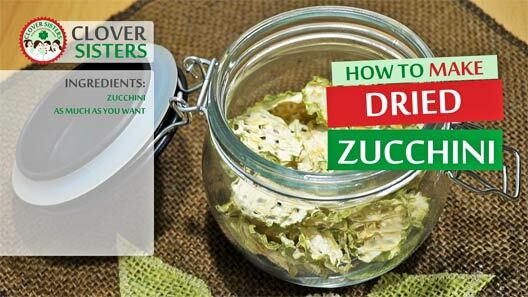 Slice up zucchinis and toss slices into dehydrator on 150F (60C) for about 10-14 hours.